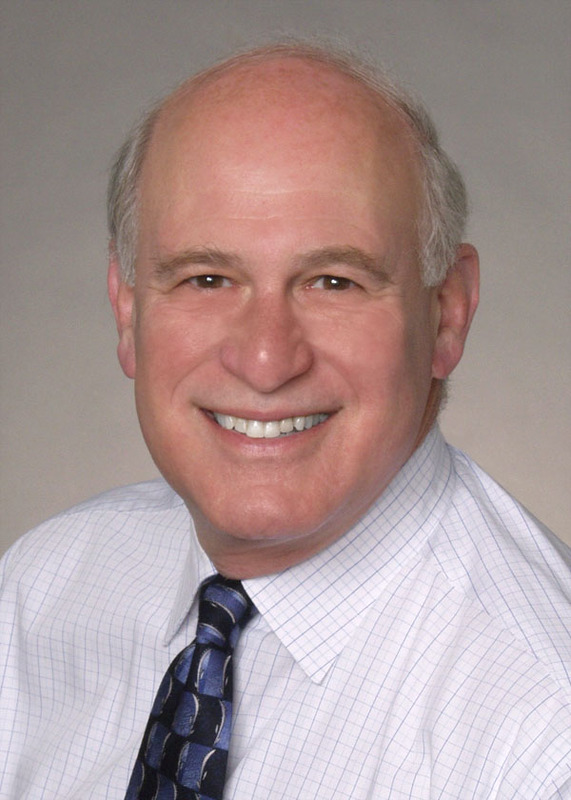 At this year's summer panel, Bruce Katcher – author, consultant, mentor to other consultants, and, for many years, president of SPC – will moderate a discussion with three talented and accomplished individuals who have moved out of full-time consulting. He'll ask them about their work as consultants and the factors that prompted them to make a change. He'll also ask how they made the decision on timing, what they miss about consulting and what they don't, and what advice they have for those of us still in the trenches. John Haas spent 16 years in the New England office of The Hay Group, a human resources consultancy, before founding Management Strategies Group in 1987. There he worked with owners of small- and medium-sized businesses to improve organizational effectiveness, primarily with better management processes and compensation programs. Lisa Hebert resigned from XSoft, a division of Xerox Corporation, in 1995 and founded Bridge Consulting, specializing in marketing strategy, research, and planning and implementation for high-technology companies. Bridge's services resulted in rapid revenue expansion and market penetration for its clients, particularly with new products or in new markets. Louise Reilly Sacco founded her independent consulting practice in 1988, after experience as a marketing executive with several small companies in the Boston area. Her clients were small, often technology-driven companies. She established a presence in Northern Ireland as she helped companies there seeking to expand into the US. With an emphasis on coherent, leveraged practices, she called her approach "marketing on a shoestring."